It's finally come down to this on The Killing. 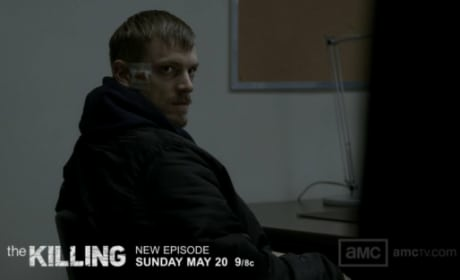 Linden and Holder will discover Rosie's murderer on the season two finale. 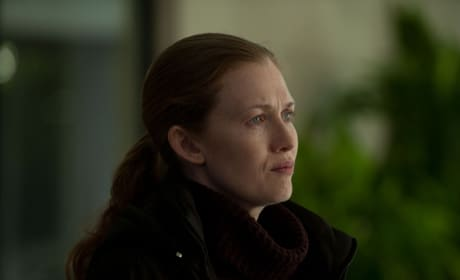 Sarah Linden is on the verge of tears in this photo from The Killing. It's courtesy of the episode "Bulldog." 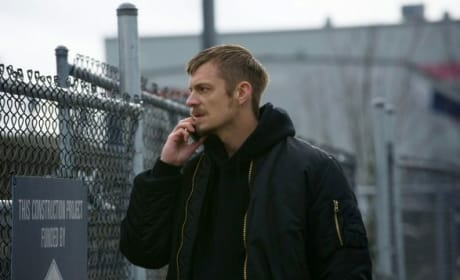 Holden is on the phone in this scene from The Killing. It's courtesy of the episode "72 Hours." 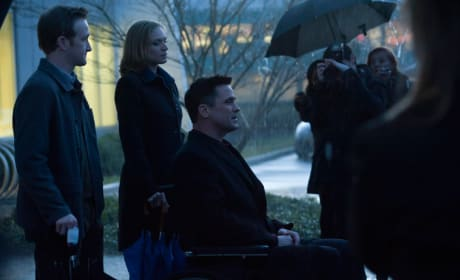 Holden delves deeper into the mayor's waterfront project on The Killing. 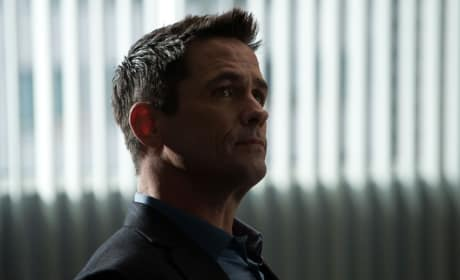 "72 Hours" is the tenth episode of the show's second season. This is a scene from "Sayonara, Hiawatha." It's the ninth episode of season two. Richmond is on his way back to City Hall here. It's a photo from the episode "Off the Reservation." Darren Richmond is pictured in this The Killing scene. It's from the episode "Keylela." 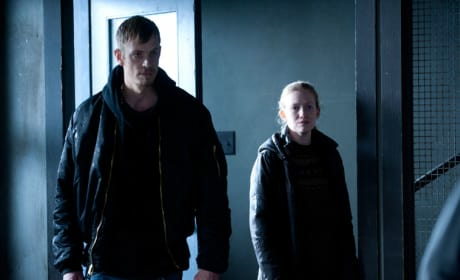 This is a typical scene from The Killing. Linden takes some time to think over matters. 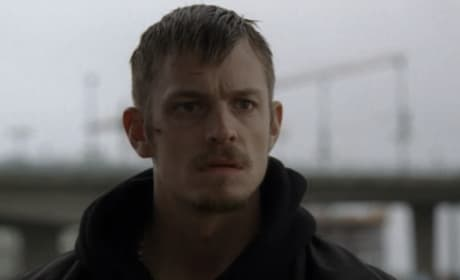 Stan Larsen looks on in this scene from The Killing. 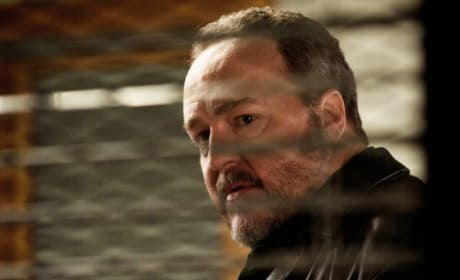 The character is played by Brent Sexton. Might we have a new clue? 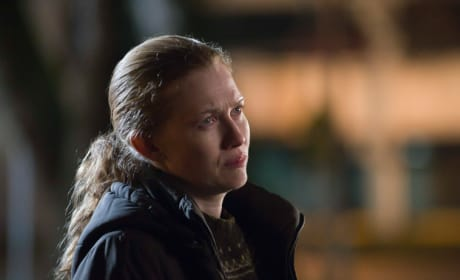 Linden and Holder continue the investigation in this scene from The Killing. 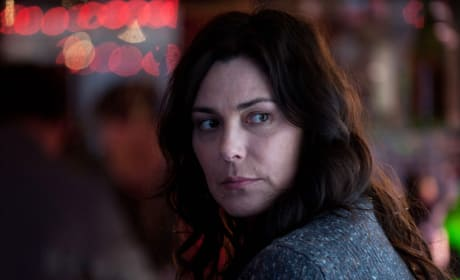 Michelle Forbes is incredible in the role of Mitch Larsen. 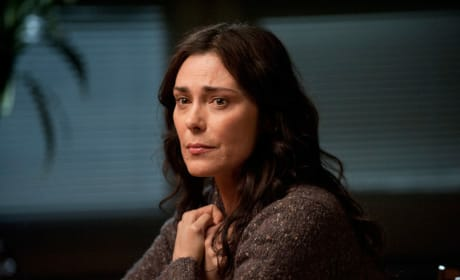 She's pictured here in a scene from the third episode of season two.